2 GA Party Pit Tickets to the show. Access to the pre-show Man Of The Woods Lounge. 2 VIP-only limited and numbered show specific posters (shipped to you after the show). VIP-only set of Live Show Specific Prints (shipped to winner after the show). 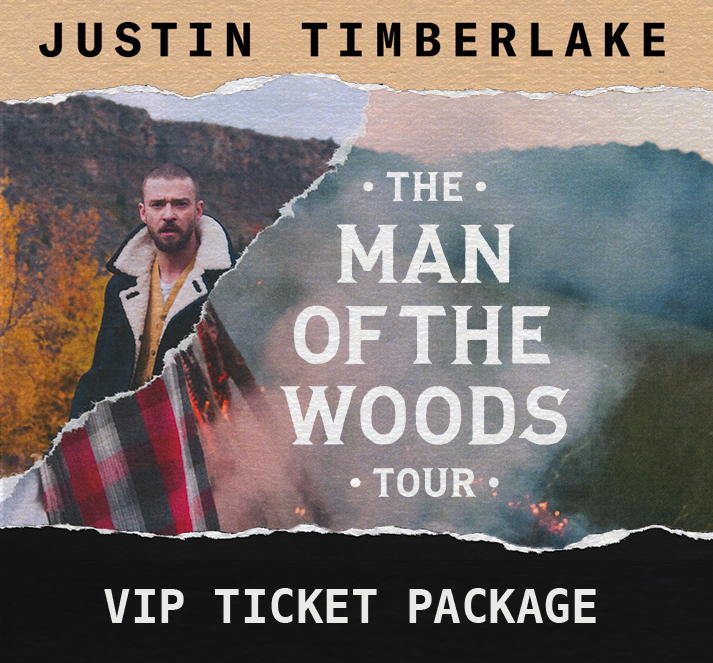 2 Special VIP gifts from Justin, created exclusively for VIPs (shipped to you after the show). 2 Commemorative VIP laminates and lanyards (provided at the show). Priority entry into the venue. Access to on site concierge. Bidding closes 3/28. Visit our Charitybuzz Auction Page to bid today! Generously donated by Live Nation.